PT. 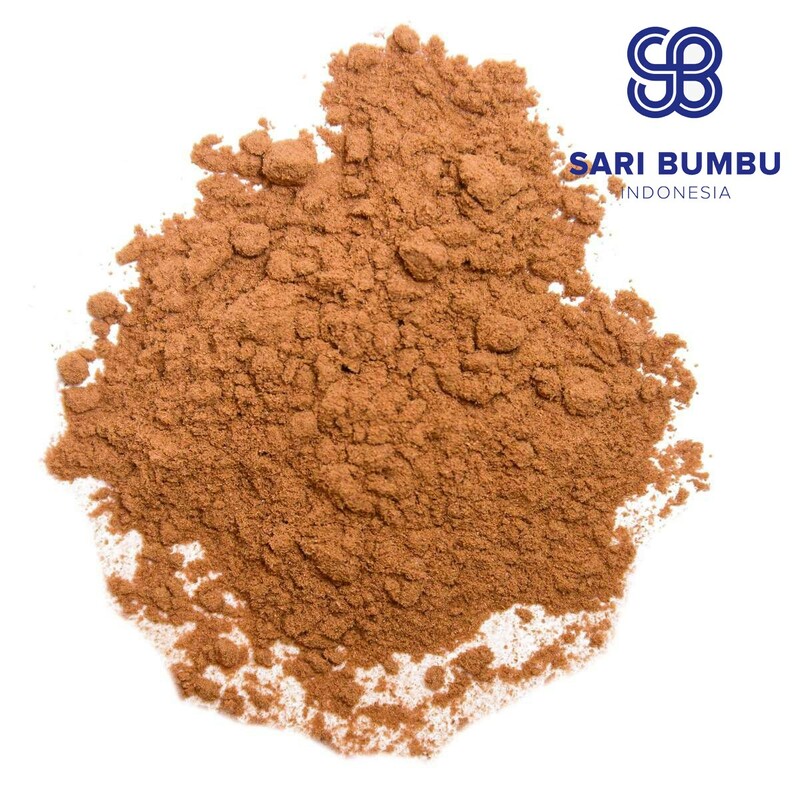 Sari Bumbu Indonesia is a spices and pany located in Gresik, Indonesia. 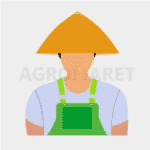 pany has been cultivating, procuring, processing, packaging and delivering Indonesian herbs and spices towards manufacturers all over the world since 1990. Our spices are directly procured from local farmers and processed within our production facility. We approximately have 300 local farmers to start the initial process for a newly-harvested herbs until its re-driying and packing phase in our factory. Our factory is plemented with sophisticated equipment and testing laboratory to definitely ensure that the quality of our spices product is at its best.